Till recent times, there weren’t too many options when it comes to using a programming language to build Android applications. Java has been the de facto language to build Android Apps. But things are quickly changing. Besides the rise of Cross Platform mobile development frameworks like React, Ionic, Xamarin and many others, one significant addition is Kotlin. Kotlin is different than rest of these cross platform frameworks. Kotlin is actually a Programming Language and an alternative to Java. So what’s the fuss? Well, the fact is, in a very short time, Kotlin has become the loved child of Android programmers. The simplicity and its architecture has generated lots of interest in the Android programming community. Especially, the new kids in the block are more interested in learning Kotlin than Java. So we wonder! What Kotlin has which has shaken of the dominance of Java as a default programming language for building Android Applications? Java exists for ages and I am sure it’s going to be there forever. But Kotlin has certainly gained considerable ground to build Android Apps. And it’s certainly not without reasons. Programmers and coders would mostly know what Jetbrains is. If not, they are the people behind one of the best IDEs in the market – IntelliJ and ReSharper along with wide range of tools that covers almost every programming language that exists on the earth. Kotlin is developed by Jetbrains and they have made it really lovable, simple and a very efficient programming language. They call it a Pragmatic Statically typed programming languages that is concise, safe interoperable and tool-friendly. Kotlin’s architecture is loved by its developers. The traditional Java developers when switched to Kotlin are really feeling happy. Most of them, in many surveys conducted, responded very positively even feeling like landing in the wonderland. OOP and Syntax: Simple and familiar syntax and OOP based. Performance: its performance is equivalent to Java code if not better. Many has found it better than Java in reality. Some exciting features: string interpolation, type interface, named arguments, data classes, null safety and safe calls, extension functions and many such features make it so useful, performance oriented and programmatically beautiful. We feel, Kotlin has really a bright future. And with Jetbrains behind it and now Google too supporting it more and more, it will certainly open much more avenues. At least for Android developers, Kotlin is nothing less than a MUST LEARN language. Kunsh Technologies - best Android App Development Company uses the power of the new programming language called 'Kotlin' for the development of Android apps. 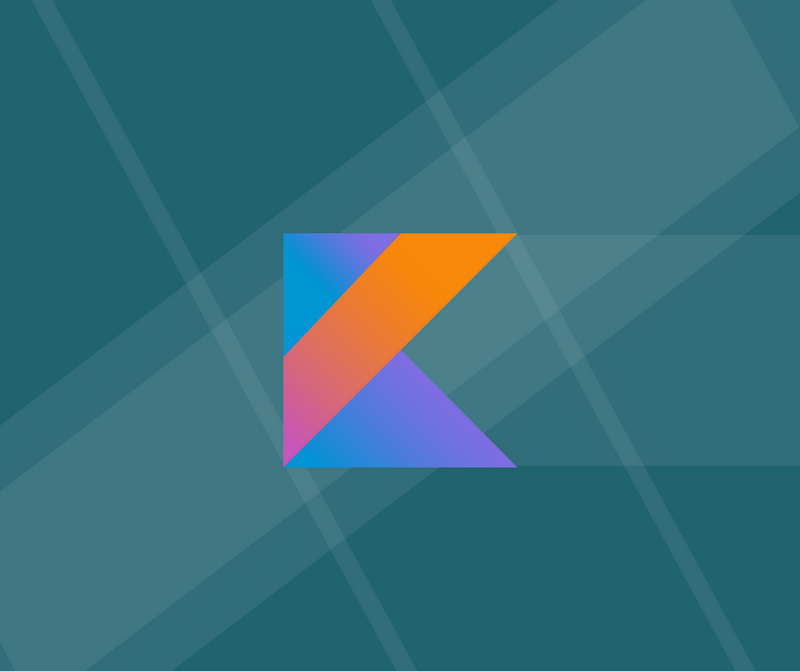 We believe that we can take your development project for Android apps a step further with Kotlin by taking full advantage of its glitch-free protection against exceptions. Our Kotlin Developers are skilled at working in an integrated development environment and feel excited with this natural language because the test cases are greatly simplified in the case Kotlin Development.